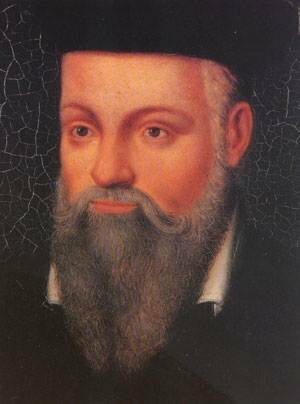 Michel de Nostredame, or Nostradamus as he was better known, was born in 1503. He was a French apothecary who prophesied world events. One of his better known prophecies has been linked to the attacks on the world trade centre on 11 September 2001. According to Google’s Zeitgeist annual list of most searched for terms, the hottest topic of searches this year was Stephen Gately. This compares to topics such as Nostradamus, Spiderman and iPhone which have all topped the list this decade.